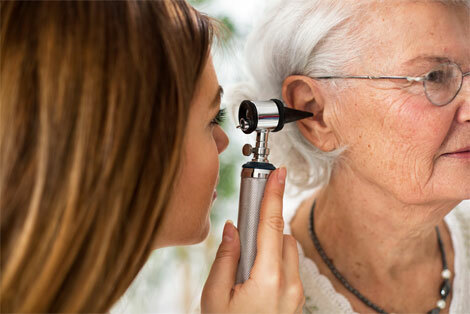 An otoscope or an ear speculum is a device used to examine the nasal and aural passages. It’s a staple tool for ear, nose and throat (ENT) professionals, but it’s also commonly found mounted on the wall at almost every general or family practice facility. 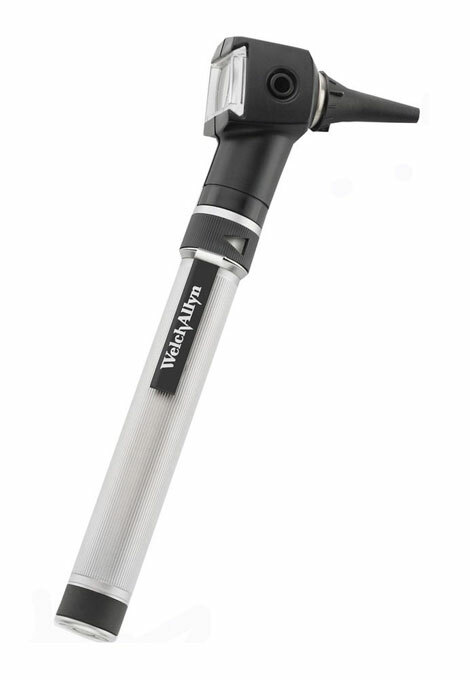 The otoscope consists of a head, a handle, a magnifier and a light. Medical professionals are able to manipulate the tip on the head in order to see different components of the nasal and ear passages at various angles. This is especially important when you have a patient who has issues — especially pain, inflammation or blockage — within the ear or nose. 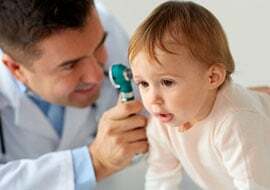 One interesting thing to note about the design of the modern otoscope is that it must be the ideal length and width to facilitate proper examination without damaging the canals within the ears or nose. The otoscope gets its name from the Ancient Greek word for ear (oûs) and the verb to see (skopéō). The first known description of the ear speculum can be traced back to French physician and surgeon Guy de Chauliac, who described a vision for the device in Montpellier, France in 1363. However, models of the device weren’t developed until German Surgeon Wilhelm Fabry and Medical Device Salesman J.J. Perret created prototypes in the mid-1600s and late 1700s, respectively. The earliest otoscopes were shaped like a pair of tongs, similar to today’s nasal speculums. But the modern otoscope really begins in Germany in the middle of the 19th century. During that period, German Otologist Wilhelm Kramer developed a steel aural speculum with a distinct funnel shape that expanded when the two handles were separated. The doctor lent his name to the device, and it became known as Kramer’s Speculum. Doctors throughout the 1800s iterated on the funnel-shaped otoscope. Most notably, Austrian practitioner Ignaz Gruber made the first funnel-shaped speculum out of metal in 1838. Gruber’s speculum was famous for its simple, conical shape and the fact that it couldn’t be separated like the tong-shaped styles that came before. 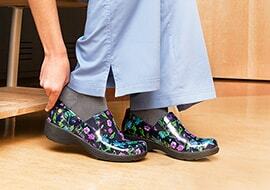 The styles that are most similar to those in practice today were developed by A. Hartmann in Berlin in 1881. A standard Welch Allyn otoscope that you might see in any medical environment today owes much of its shape and design to Hartmann. This bell-shaped style is known as the Hartmann Speculum. Today, as with everything in the medical realm, the otoscope is much more high-tech, compact and lightweight than it once was. Modern-day styles may be equipped with corrective lenses for the best optics, bright lights, adjustable focus and extremely enhanced magnifiers. In fact, some of the top otoscopes offer a nearly complete view of the tympanic membrane and have 30 percent more magnification than traditional styles. We’ve come a long way, baby! Otoscopes are ubiquitous in the medical realm, almost as much as stethoscopes and scrubs, so choosing the right one for your practice or medical bag is an important consideration. If you’re starting out in your practice, you might want to purchase an otoscope as part of a set (such as the Welch Allyn Otoscope Ophthalmoscope Set) that comes with several exam devices, including the otoscope as well as an ophthalmoscope for inspecting the eyes. 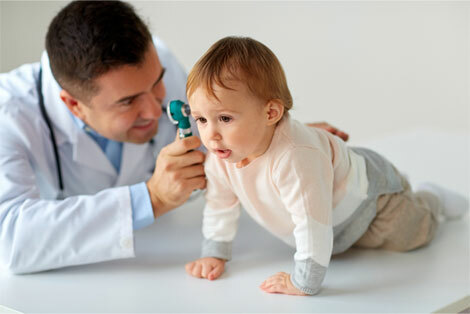 Otoscopes come in different sizes for different patients, with children and infant otoscopes popular among pediatric care professionals and standard styles for grown-up patients. With that being said, it’s not a bad idea to choose an otoscope that has different heads to accommodate all of your patients. We’d be more than happy to help you decide which otoscope is best for your needs and budget.